Your wedding day is a very special and memorable occasion that you share with your partner, family and friends. 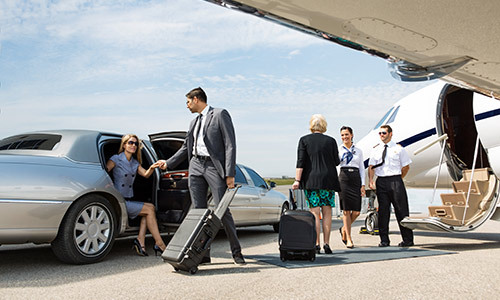 We offer and provide a great service to and from Tullamarine Airport featuring reliability and comfort whether it be for family and friends or that very special Corporate travel. My Limo Melbourne can take you on an exploration of Melbourne’s beautiful surrounds around our wonderful City or through our wineries on the Mornington Peninsula or the Yarra Valley. 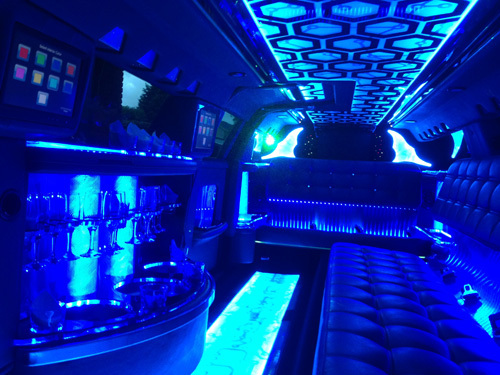 My Limo Melbourne offers and delivers that very special Limousine hire for all those wonderful times in life that we share and remember for ever. Understanding the needs of people a flashy ride is definitely something we do and do very well. 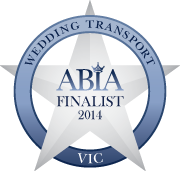 We have many years experience and realize the stature and reliability needed for corporate limo hire Melbourne. Our 12 Seater Silver 300C Chrysler “Centre Jet Door” Stretch Limousine is ideal to hire for all occasions. My Limo Melbourne has years of experience and expertise in offering flawless and convenient transportation services to our guests. Whether you are celebrating a party, getting married, organising your prom limo or need a limousine tour of Melbourne, just get in touch with us. 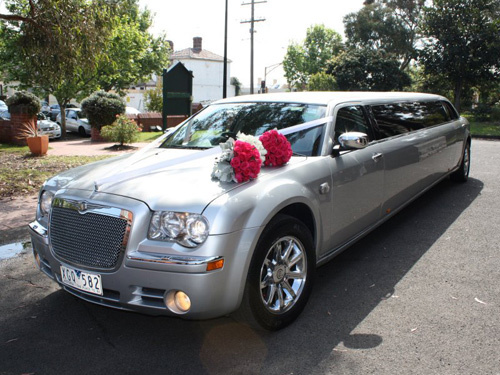 My Limo Melbourne is committed to providing a high quality Limousine service in Melbourne to the Victorian public particularly in the South Eastern suburbs and the Mornington Peninsula. Fantastic customer service and presentation of our Limousine makes My Limo Melbourne the perfect choice for your Wedding, Deb or School formal, Birthday, any social or sporting occasion, Winery Tour or transport to and from Melbourne Airport or Station Pier – in fact no matter what the occasion look no further than My Limo Melbourne to fulfil your Limousine dream. All our services come with two bottles of complimentary sparkling wine, soft drink and chilled water. As Melbourne is a vast area and there are so many attractions to see. It is quite difficult for people to choose an ideal transportation mode. We can help you to see those attractions while relaxing in one of our stylish and ultra modern limos. 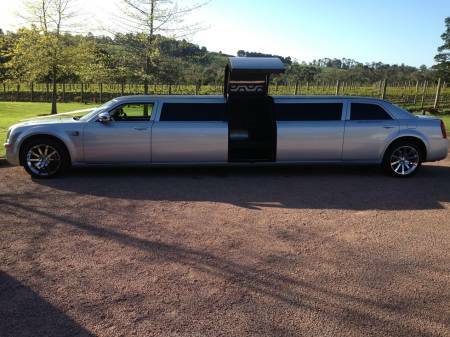 Local people rely on us because we have a large and reliable fleet of stunning limos for hire. We have friendly, experienced as well as professional staffs that are always there to assist you. We have qualified and experienced chauffeurs who are always ready to take you anywhere safely. Our chauffeurs are friendly and guide you through out the travelling to improve your overall experience in Melbourne. They will take care of your belongings and provide you the needed comfort. In fact, our fleet of stylish limos is fully insured and well equipped to offer you complete peace of mind. At My Limo Melbourne, we understand the importance of your time that is why we take every step so that you do not need to worry about being on time for any business meeting or a special event. 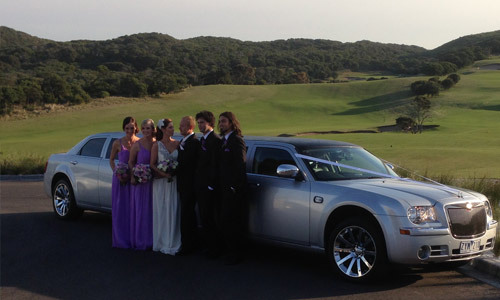 Get in touch with us today for your Limo Hire requirements in Melbourne. Call My Limo on 1300 669 844. Hi Ron, I just wanted to thank you for your wonderful service and a great fun way top start our holiday, thanks again Kerry. July 28th 2015. I just wanted to thank you enormously for the great service you provided on Friday for our year 12 formal. Your patience and kindness was appreciated. All the girls mentioned how much they enjoyed the trip in the limousine and how it was their favourite part of the formal. 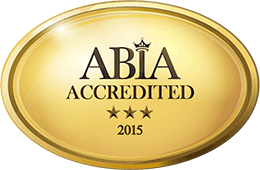 It is one a service we will definitely recommend to anyone that asks! Once again, thank you so much, our gratitude is beyond what we can express in words.